Bringing together striking design, free-spirited performance and innovative technology, the brand new Lexus NX is the luxury automaker's first foray into the ultra-competitive compact SUV segment of the market. 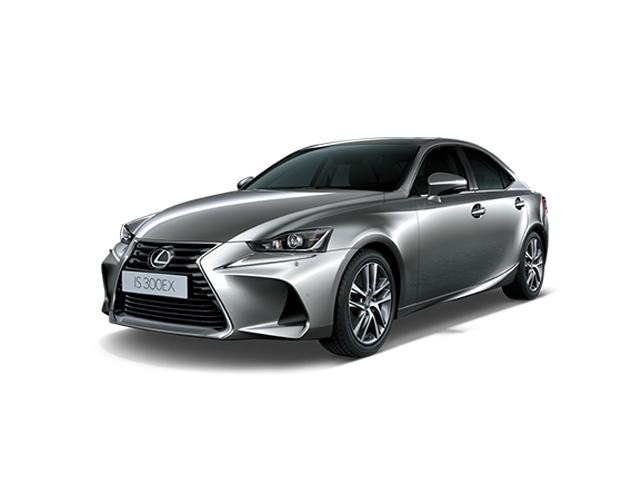 With NX Lexus designers have given us an intelligent expression of the Lexus L-Finesse design language, retaining the sharp lines, wide, powerful stance and sporting feel of the original concept car which gives it phenomenal on-road presence. The NX 200t is the first Lexus model to use the company's new 175 kW/350Nm, 2.0-litre turbocharged direct injection petrol engine. Nine years in development and debuting with technical innovations such as the Lexus-designed cylinder head with integrated four-into-two exhaust manifold (a world first) and twin-scroll turbocharger, the 1,998cc unit is matched to a newly developed six-speed automatic transmission with a Drive Mode Select system. The NX 200t is available at launch in three model grades - E, EX and dramatic F-Sport trim, alongside the highly efficient NX 300h EX hybrid. Lexus NX 300h has a total system output of 145kW from the combination of the petrol and electric motors - the petrol engine delivers 114kW of power at 5700rpm and 210Nm of torque from 4200-4400rpm with the supplementary 650-volt electric motor provides the extra power and torque. The new NX has a comprehensive suite of active safety kit that includes daytime running lamps, reversing camera (all models except E grade) and front fog lamps, as well as comprehensive electronic safety features including electronically controlled braking, Emergency Brake Signal, vehicle stability control (VSC), traction control (TRC), ABS anti-skid brakes with brake assist and electronic brake-force distribution (EBD), as well as Hill-start Assist Control.